TCI performs residential and light commercial work. 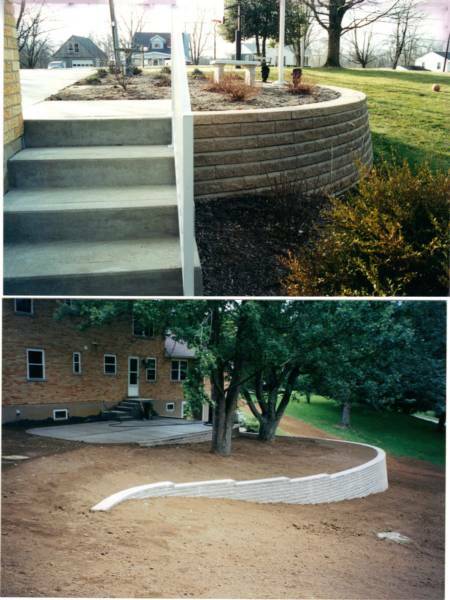 TCI specializes in concrete, block, stone and poured applications as well as paving brick, excavating, trenching, drain lines and more. 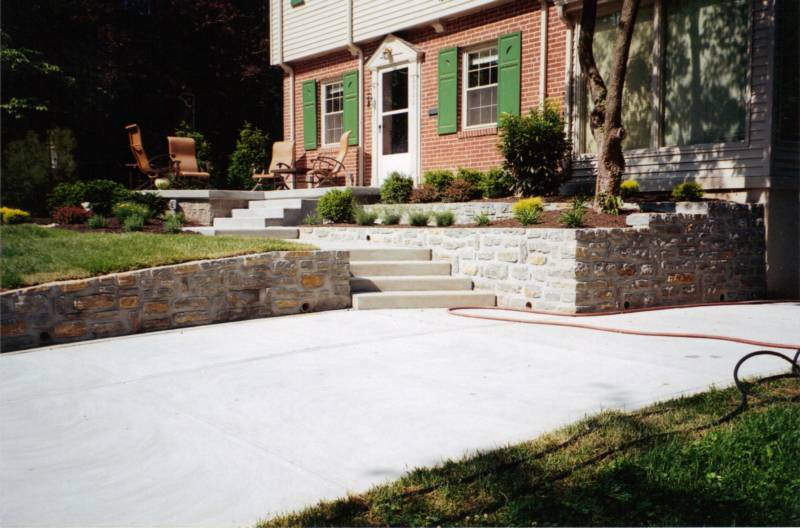 TCI builds sidewalks, driveways, patios, aprons, porches, steps, retaining walls. We also stucco and do crack repair. We give free written estimates and take care of permits. Our service area is generally within a 30 mile radius of our shop located in Colerain Township, near I-275 and Blue Rock Road exit and Cross County and Blue Rock Road exit, Cincinnati, Ohio. 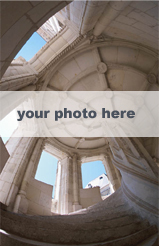 Please browse our web-site and give us a call.